In part one we discussed Chelsea centre back Alex and full back Paulo Ferreira and in part two we discussed Goal-keeper Henrique Hilario and full back Jose Bosingwa. In this post we will take a look at the final three Chelsea players on my list. Chelsea's very own "super sub" was purchased from Feynoord back in 2006 for £9 million where he was a part of the famous K2 attack with Liverpool's Dirk Kuyt being the other striker.Kalou could never cement his position in the team despite being comfortable on either wings or as a striker. 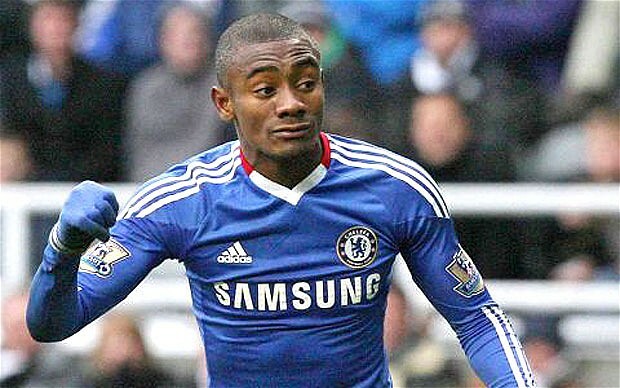 Kalou came in with a great deal of promise and delivered too. He was even involved in a failed Dutch citizenship bid with greats like Johan Cruyff and Marco van Basten pleading with the government to provide Kalou with Dutch citizenship. For a player with such backing it is hard to believe that Kalou is now fighting to hold his place not in the Chelsea squad. Recently West Ham have been linked with a loan move for the player. I'd say take it, or at least make Kalou available on loan for other clubs. He has the talent but needs first team practice and has not yet fallen to standards to merit a sale. The current French national captain joined Chelsea from Lyon for £13 million in the summer of 2007. 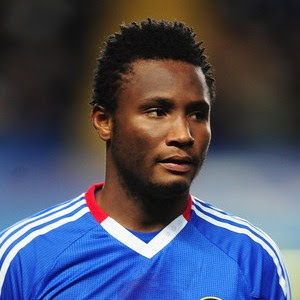 A passionate left winger he was the highest scorer for Chelsea last season with 13 goals. He is known for his pin point passes and darting runs. A flamboyant and stylish player he is known for providing much needed with for a flailing Chelsea when Arjen Robben and Joe Cole were out injured. He slowly cemented his spot in the team and was an integral member of the title winning 2009-2010 campaign. Known for his fancy hairstyles from a clean shaven head to designer flowing locks he has been ever present on the left hand side of Chelsea partnering with left back Ashley Cole to devastating effect. However a the signing of fellow left winger Juan Mata has led to Malouda playing a supporting role with a few appearances scattered around. Time has come for this Chelsea veteran to leave the club in search for more playing time to keep alive his hopes of representing the Les Bleus in the 2014 FIFA World Cup.